CLOSEOUTS. 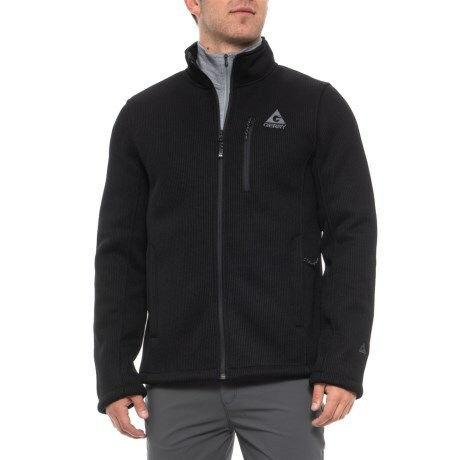 Warm up your adventures with Gerryand#39;s Basecamp fleece jacket, made of breathable performance fleece with a waffle-knit exterior and a brushed interior. Available Colors: BLACK. Sizes: S, M, L, XL, 2XL.